Lahore – Pak-Suzuki Motor Company announced on Saturday (22 April 2017) that the all-new Cultus will go on sale in the country on 23rd April 2017. 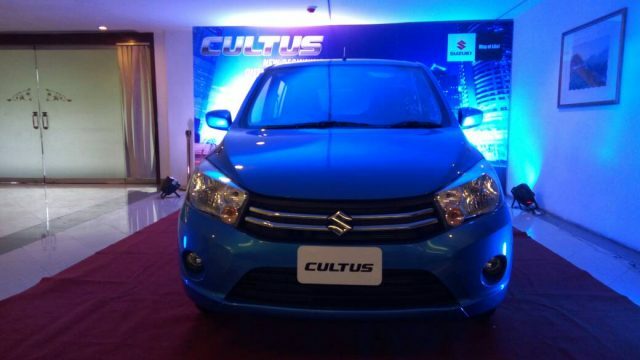 The New Cultus is a part of Pak-Suzuki’ aim to revisit its product line-up. 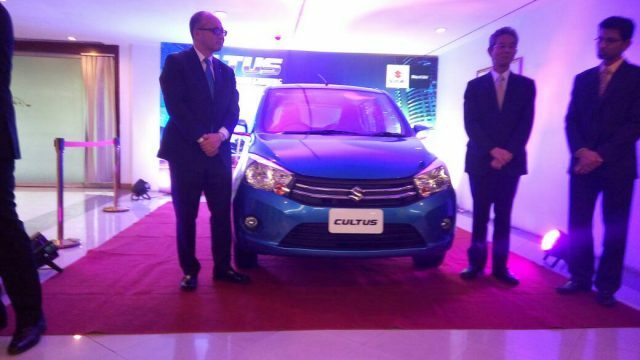 Globally known as Celerio, the All-New Suzuki Cultus has achieved nine ‘Car of the Year’ awards in six countries since its introduction. It is compact yet spacious, featuring both modern aesthetics and superb driving performance. 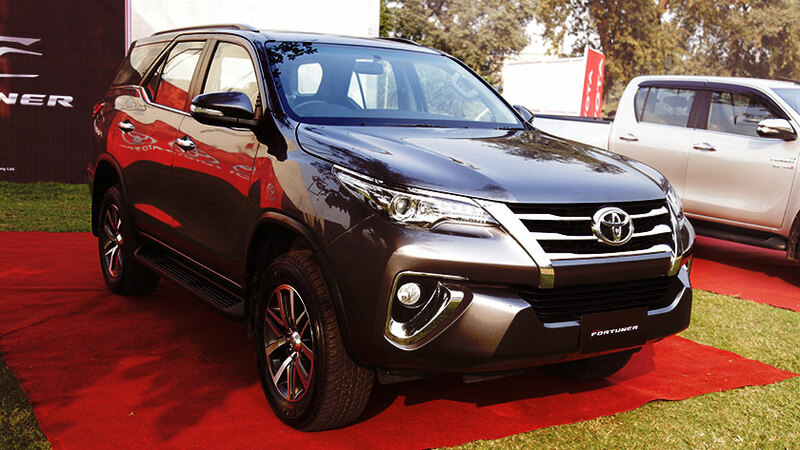 With its K-series engine, this car is designed to deliver performance with low fuel consumption. 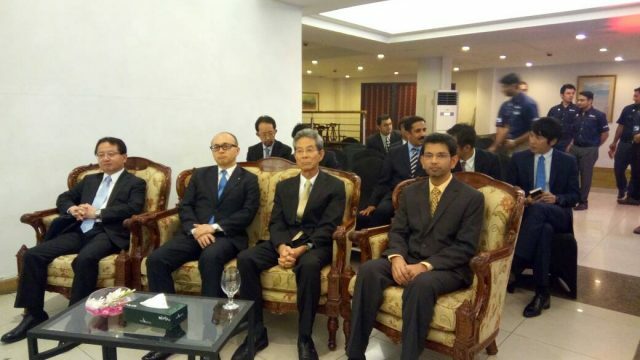 Pak-Suzuki has always aspired to lead the market transformation, and with this hatchback, the company once again retains its tradition of being the first auto manufacturer to introduce Immobilizer, ABS, two airbags, an entirely new design (interior + exterior) and electric steering in a 1000cc car. To cater the diverse needs of Pakistani consumers, the company has introduced this car in two variants (VXR & VXL) and seven colors. Prices will start from 1,250,000 rupees for Suzuki Cultus VXR and 1,391,000 rupees for Suzuki Cultus VXL. Since this car was manufactured via feedback from Suzuki Japan, dealers and customers; Pak-Suzuki have fitted power packed features (Central door locking, adjustable side mirrors, Bluetooth connectivity, etc.) to make this more appealing to its potential buyers. 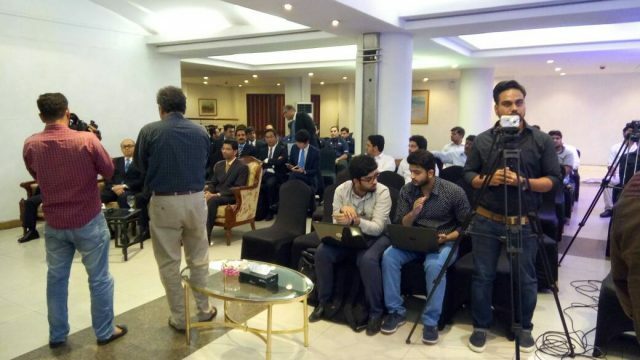 The all-new Cultus, Suzuki’ flagship compact car with innovative styling and high driving performance, will also come with the support of Pak-Suzuki’ nationwide dealership network, who are ready to facilitate customers via Suzuki Exchange and test drives.